This is the most popular cosmetic dental treatment in the UK. Tooth whitening is the process of removing stains and discolouration from teeth through a bleaching process to make them look whiter. Healthy teeth that have yellowed (perhaps just with age) or teeth that have stained from coffee, red wine or smoking usually respond very well to tooth whitening. 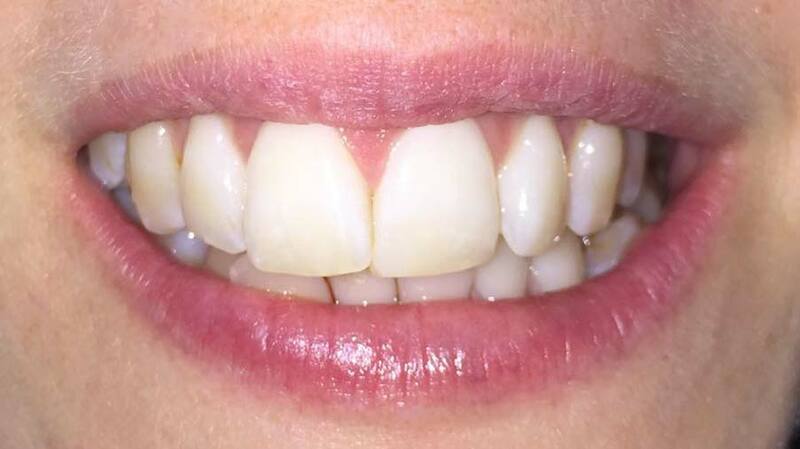 At Market Weighton Dental Practice, we use the latest non-invasive techniques which are safe, gentle and extremely effective. Our professional home tooth whitening kit comes with custom-made trays for comfort and accuracy of application. 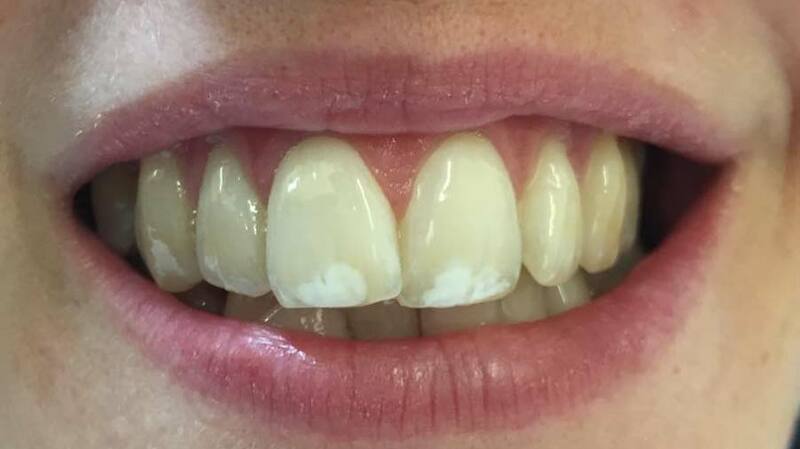 The whitening gel is placed in the trays and seated over the teeth for a minimum of 4 hours (although most patients prefer to wear the trays overnight). Excellent results are usually achieved in 10-14 days. We supply plenty of whitening gel to complete treatment and maintain the results for months to come. How safe are online whitening kits and whitening at kiosks/beauticians? Under European law, tooth whitening can only be carried out by, or under the supervision of, a dentist. Whitening kiosks are now therefore illegal, as is whitening by a beautician. Only a dentist is able to properly examine your teeth to see whether whitening is appropriate, and to make sure that it is done safely without damaging your teeth, gums or other parts of your mouth.